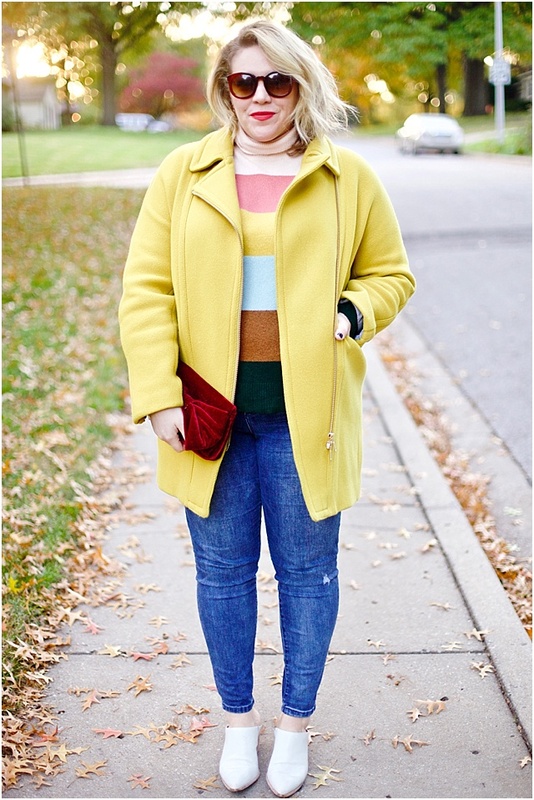 Katie's blog, Running on Happiness is filled with beautiful photos and outfits, to boot. 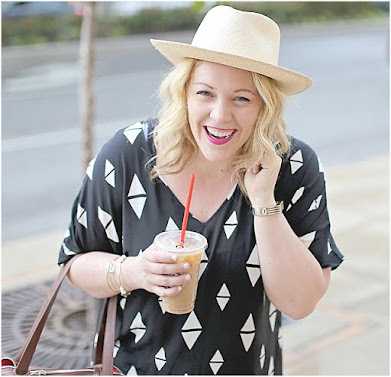 Looking for a cute Spring time outfit? I loved Katie's outfit last week because she looked perfect for the changing season in her florally summer dress with boots and a denim top. It's down to earth and oh-so-cool!